Employee Payslips are formal confirmation that employers are legally bound to provide to an employee at the end of a pay period, which details the amount of pay accrued to the employee for the period, any company specific deductions and contributions, any obligatory statutory deductions and of course the tax that was due on those earnings for that period. Employers must be reminded that employee payslips are a legal requirement when it comes to the provision of an actual payslip and even more importantly, what needs to be visible in the payslip. • During the employee’s ordinary working hours or within 15 minutes of the commencement or conclusion of those hours. 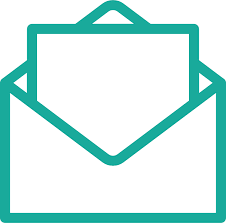 Employers often do not meet the basic requirements and neglect to add a business address or employee occupation which becomes an issue when applying for new accounts or loans at a bank, employees often get turned away due to their payslips not reflecting this information. This can be frustrating for employees as they now have to request an amended payslip from their employer and return to the bank for a second time (often during working hours). These additional items not only assist the employee when a payslip is required to be produced as proof of income but also assists the employer in the long run. 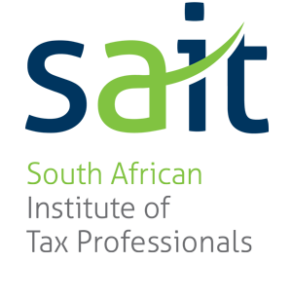 SARS’s requirements for IRP5 certificates include these items, and, if the employee has sight of them on their payslip, they can request changes to these items when needed, thus ensuring that their personal and statutory information held within the employers’ payroll system, is kept up to date. Most bargaining councils take payslips very seriously and if the employer does not meet the relevant payslip requirements, they can find themselves facing arbitration with the bargaining council, which could result in financial penalties against the employer. • Distribution of employee payslips can be done in various ways, for example, Printed and handed out to employees, distributed through an online Employee Self Service portal (both on PC and mobile platforms), emailed, or even SMSed to employee’s mobile phones. 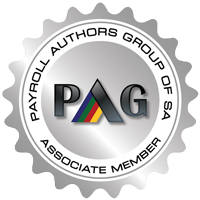 Most payroll systems today produce compliant payslips with distribution in some or all of the ways listed above. Employers need to understand their employee’s requirements when it comes to payslips, whether it be a basic payslip or a detailed Employee Benefits Statement. Keeping in mind there are legal requirements when it comes to payslips and the potential financial implications when these requirements are not met.